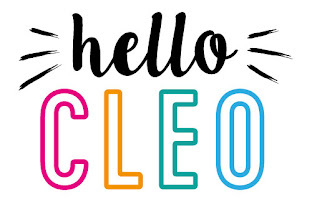 Welcome to the NEW Skirt All Week blog! My name is Sabina and I am a freelance seamstress and dressmaker from Sweden living it up in Bristol, UK. 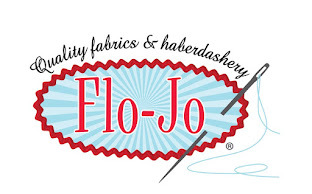 I absolutely love the atmosphere of this city and at my local (and favourite) fabric shop Flo-Jo Fabrics I get the opportunity to inspire others to sew with workshops suitable for all abilities. 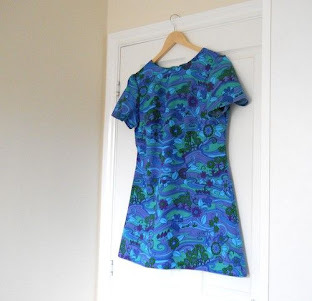 In this blog I will share photos of my handmade wardrobe, reviews of sewing patterns, handy tips and tricks as well as some inspiration for DIY projects and lots of other good stuff!